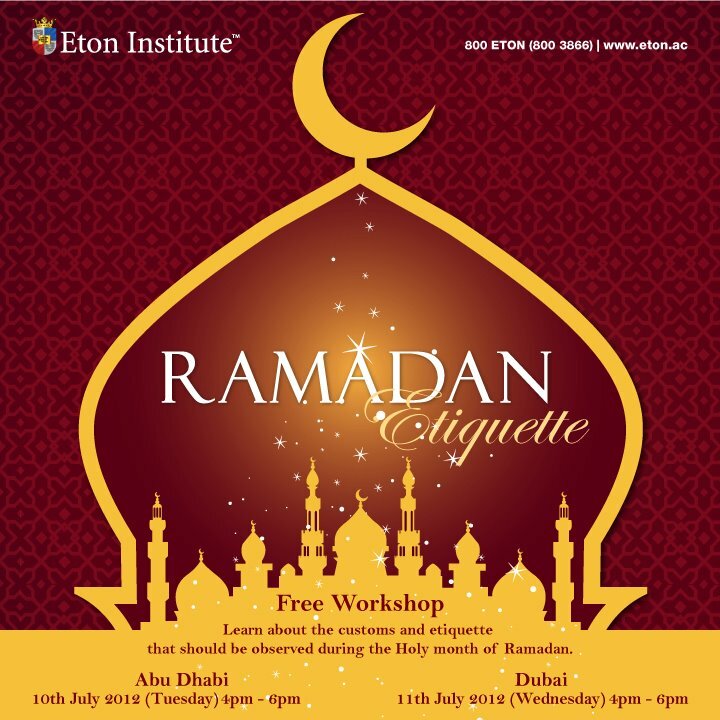 Eton Institute has announced it’s much anticipated, ‘Ramadan Etiquette’ workshops aimed at elucidating the mystery surrounding the Muslim holy month of Ramadan. The holy month of Ramadan marks a time of reflection, humility and fasting from sunrise to sunset for billions of Muslims around the world each year. For Muslims, Ramadan is the holiest month of the year. It is a month for spiritual reflection, prayer, spending time with family and friends, as well as doing good deeds and being charitable. For non-Muslims in the UAE and other Muslim countries, the 30 days of fasting falling into the month of July and August this year will be about respecting local culture and traditions. This July, celebrate the spirit of Ramadan and educate yourself about the customs, festivities and all you need to know regarding this holy month with Eton Institute, UAE’s largest training institute located in Dubai and Abu Dhabi. In a bid to educate the community about the local culture and traditions associated with the holy month, Eton Institute has been successfully running the Free Ramadan Etiquette Workshops for over 5 years in Dubai. This year it extends its reach to the UAE capital, Abu Dhabi. The 2 hour workshop covers topics such as identifying and acknowledging the Arab cultural and spiritual heritage, understanding the impact of values, biases and subjectivity on one’s attitude, identifying and demonstrating appropriate cultural and spiritual sensitivity in one’s approach, being familiar with important Arabic expressions and greetings, as well as being mindful of the etiquette to be observed during the holy month. 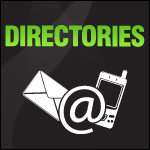 There is a large community of expats who would like to educate themselves about respecting the local culture and traditions. 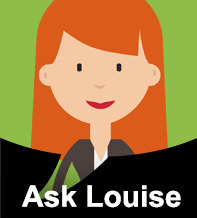 These are all points that can only prove beneficial to any non-Muslim expat living in the UAE. – Moaz Khan, Marketing Manager at Eton Institute. The Free Ramadan Etiquette workshop will be held in Abu Dhabi on the 10th of July from 4pm to 6pm at Eton Institute, near Khalifa Park and will be held in Dubai on the 11th of July from 4pm to 6pm at Eton Institute in Dubai Knowledge Village. Registrations are now open and places are offered on a first come, first serve basis. 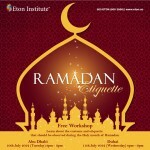 To register for the free Ramadan Etiquette workshop in your Emirate, visit www.eton.ac or call 800 ETON (8003866).